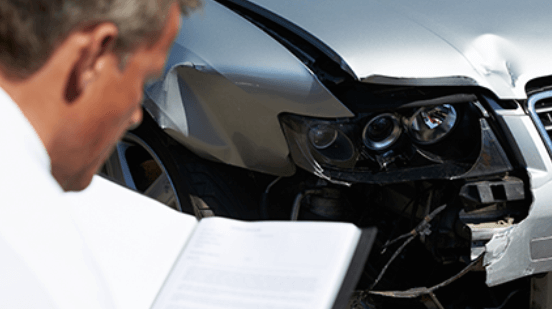 Secaucus Auto Body understands how stressful the automotive collision repair process can be. That is why we offer insurance claims assistance to all of our valued customers. inspection away from you. 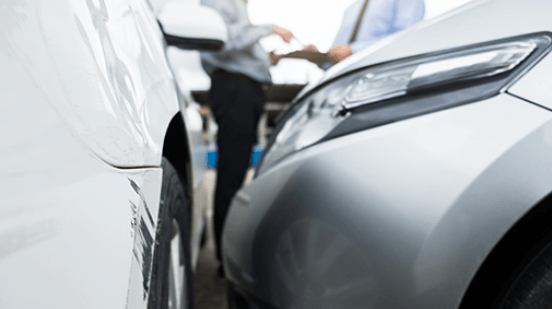 We work directly with your insurance company on your behalf to make sure that your vehicle is restored to pre-accident condition to maintain its value. moment you receive your fully repaired vehicle. For more information on how we can assist you with your insurance claim, call us at 201.392.8188, Mon – Fri 8am – 5pm or contact us online today and a member of our team will be in touch within 24-hours.